Welcome! You are currently on our United Kingdom site. Select our United States site to find your local currency, language and product selection. Brighten up your ride this Spring. New Travel bag makes it easier to get around at airports and stations. 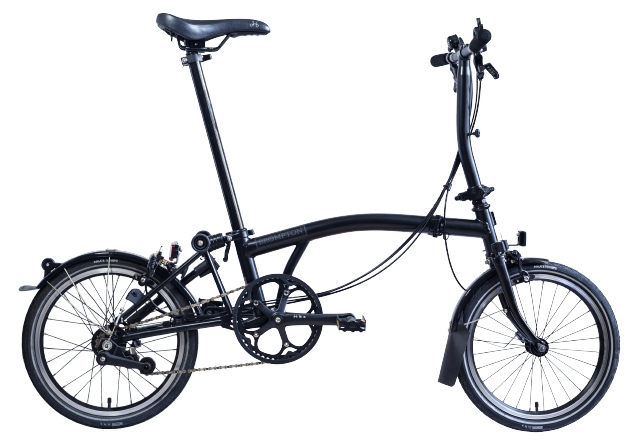 Stay up-to-date about the latest upgrades for your bike and Brompton news. 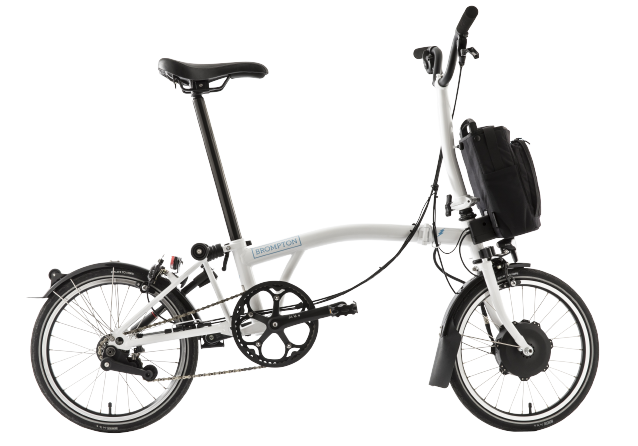 Protect your Brompton with comprehensive bike insurance. Brompton Bicycle manufacture folding bikes by hand in it's 84,000 sq.ft factory in West London, England. 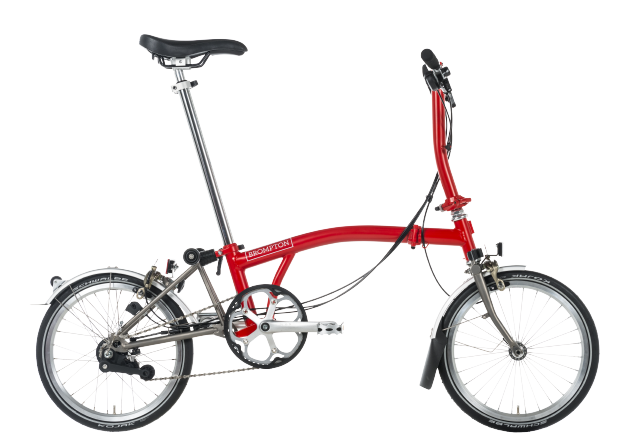 Brompton has been building bikes in London since 1975. Take an exclusive look at the process with the help of our experts. Like this video? Share it with your friends!